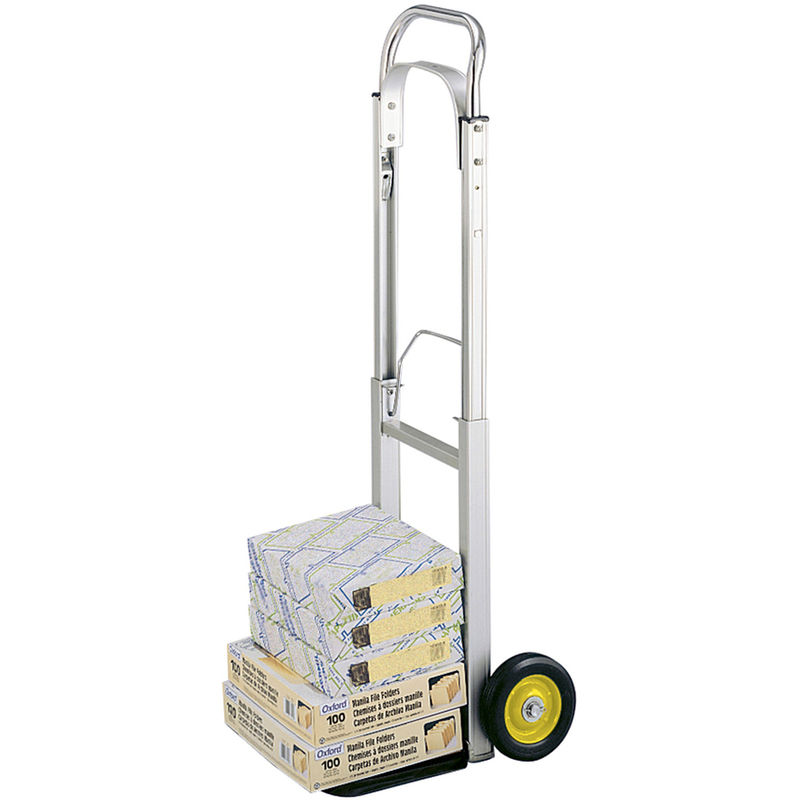 Hideaway Compact Hand Truck features a collapsible handle and fold-up toe plate for compact storage so you can keep the truck close at hand for immediate use. The 250 lb. 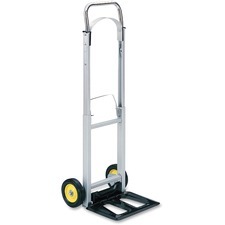 capacity makes it suitable for most office use. 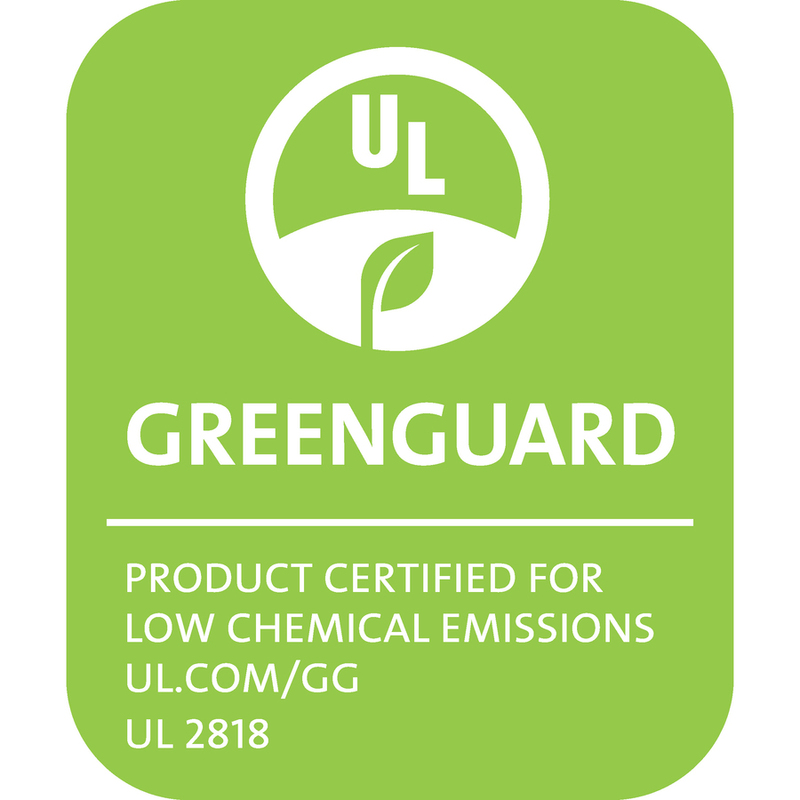 Design includes lightweight aluminum frame, a 9" x 14" steel toe plate and 6" diameter rubber tires on steel hubs. 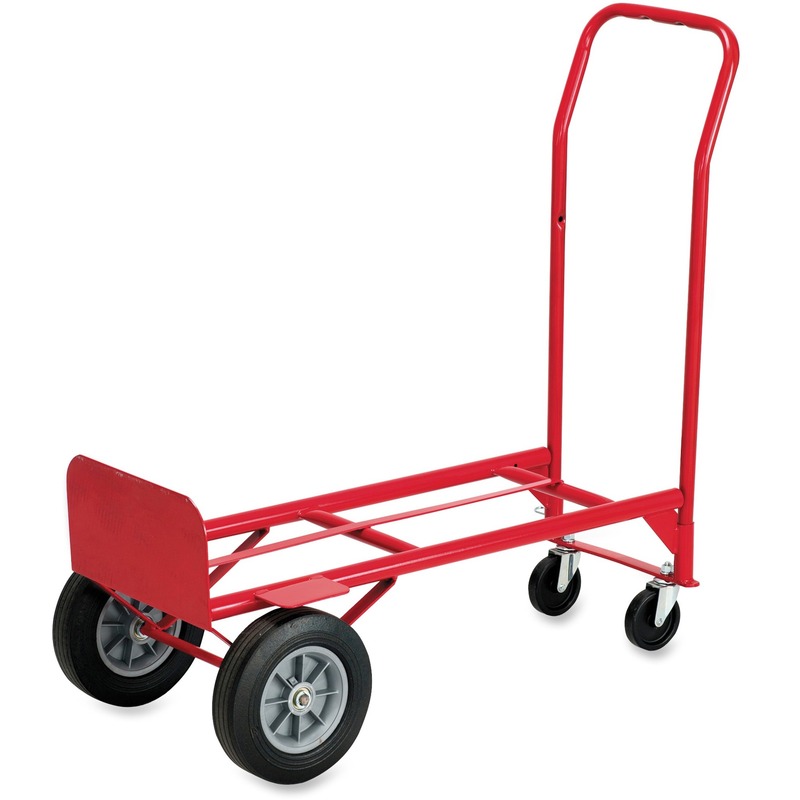 When collapsed, hand truck measures 15-1/2" wide x 8" deep x 29" high.